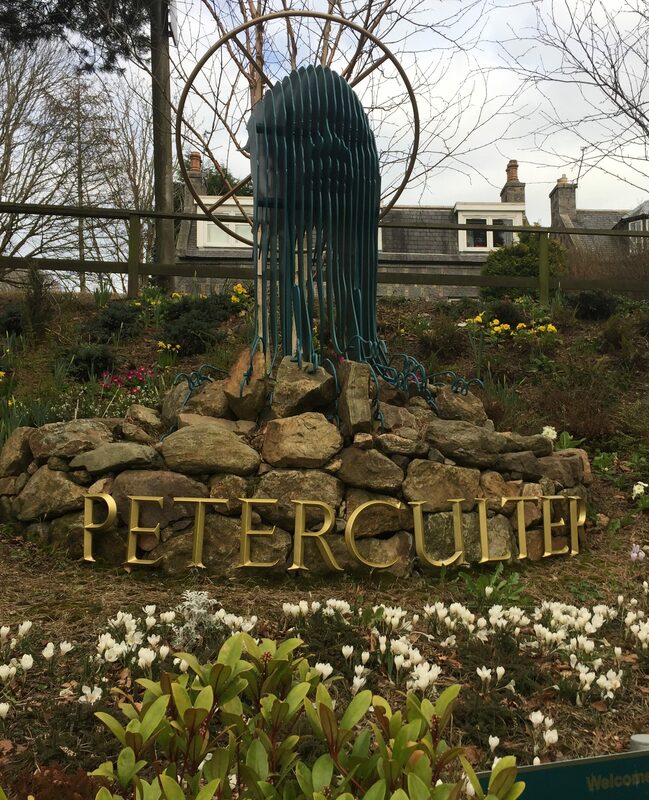 Culter Community Council serves the village of Peterculter (known locally as ‘Culter’) and the surrounding countryside within the city limits of the city of Aberdeen in Scotland. 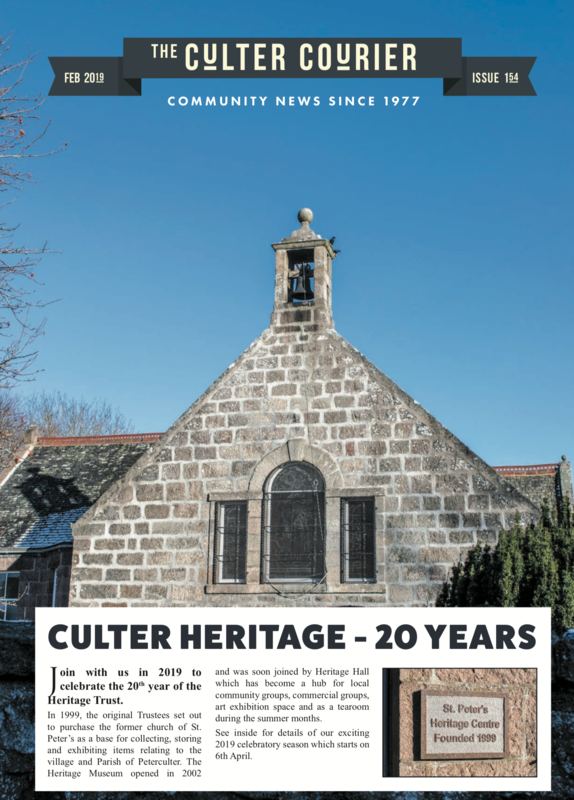 The role of the Community Council is to ascertain, co-ordinate and express to the local authorities for the area and to public authorities, the views of the people of Culter on areas such as planning, licensing, roads and transportation, public services, facilities maintenance and any other matters affecting the community as a whole. The Community Council is not affiliated to any political party. The council meets monthly and minutes of the meetings can be found on this website. More information on Community Councils can be found by clicking here.